You spend a significant amount of time in bed sleeping. Your mattress should be comfortable and allow you to get the best rest possible. With so many options, that can feel like a daunting task so here I’m going to show you the pros and cons to Tempurpedic vs. Beautyrest. When you hear the name Tempurpedic you probably immediately think of memory foam and that’s with good reason. Tempurpedic was created by the scientists who worked with NASA to discover memory foam so they could make this new material available commercially in the form of mattresses. Memory foam is different from coil technology and other types of foam. It is highly sensitive to pressure and temperature and will mold itself to the contours of any object placed on top of it. This makes memory foam beds highly supportive without creating any pressure points that regular coil mattresses might. Tempurpedic has specialized in memory foam mattresses since the early 90’s and they are a highly trusted brand when it comes to this kind of bed. They offer three different lines of memory foam mattresses and each line has a variety of mattresses to choose from so that you can find the one that is right for you. These mattresses are Tempurpedic’s most adaptive beds. They quickly adjust and mold to the unique contours of your body to give you the best support and comfort possible. There are five different mattresses in this line and they range in price from $2,199 to $4,299. This line features the softest beds made by Tempurpedic. They still provide adequate support, but they add an extra layer of softness to create the ultimate comfort level. Again, you can choose from six different mattresses ranging in price from $1,699 to $4,699. The mattresses in this collection are highly responsive and quick to adjust to your body contours. Typical memory foam can have a “sinking” feeling due to a slower response time, but these beds offer the comfort of memory foam and the quick adjustments of a coil mattress. You can pick from three different mattresses that range in price from $1,999 to $3,199. Tempurpedic is a high-end brand of mattresses and will cost more than other brands out there. If you have the budget, it’s a good idea to choose a Tempurpedic bed. Their mattresses are durable and can stand a lot of wear and tear. Not only will it last you a long time, it comes with a 90-day trial period to see if you like the mattress. If you don’t want to purchase the mattress at the end of that trial you can send it back for a full refund. They also have an excellent 10-year warranty. If your bed breaks or needs to be replaced they will give you a brand new bed. If you really want a memory foam mattress and want to make sure that you are getting the best product for your money, I would start with Tempurpedic. They are trusted, create excellent beds, and are committed to making sure you get a good mattress. 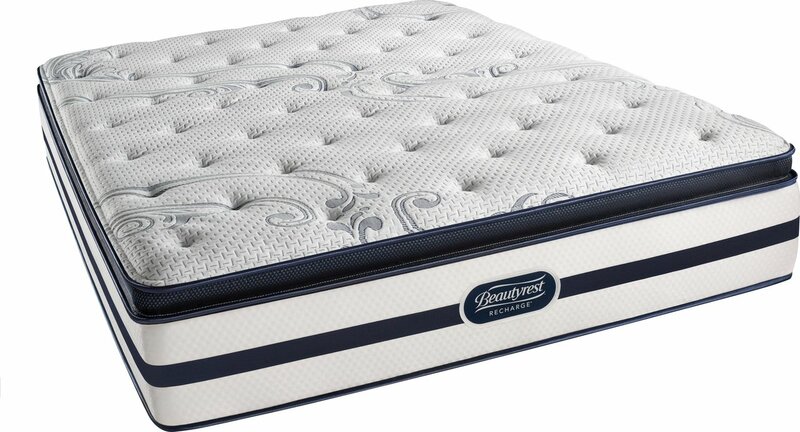 Simmons Beautyrest has been around for over 100 years and were one of the first mattress companies to use pocket coil technology. Instead of having the coils of the bed all open and then covered with foam and fabrics, each individual coil is wrapped in its own pocket of fabric. This helps to create a more comfortable sleeping surface and cuts down on the transfer of motion. Over the years, Beautyrest has kept up with new mattress trends and they offer three different lines of mattresses to choose from. Memory foam has become one of the biggest trends in mattresses. Beautyrest offers a line of memory foam mattresses that have a few different features than traditional memory foam and use two different layers of memory foam. The first layer is Aircool gel memory foam that helps promote air flow and provide a cooler sleep experience and the second layer is the Aircool max which uses micro-diamond technology to actually move heat away from your body while you sleep. You can choose from a few different types of memory foam mattresses and find the bed that offers you the most comfort and support. The price for these mattresses will vary based on where you purchase them and what type of model you get. They can range anywhere from $899 to $2,000. 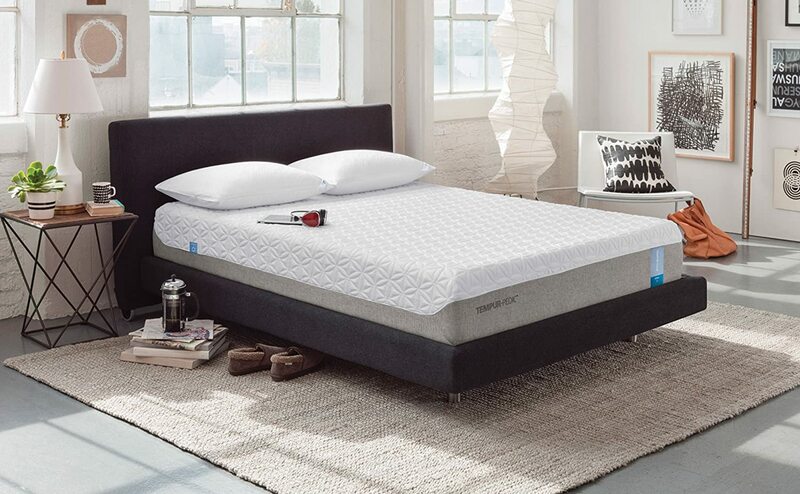 These beds are a combination of Beautyrest’s pocketed coil technology and memory foam. 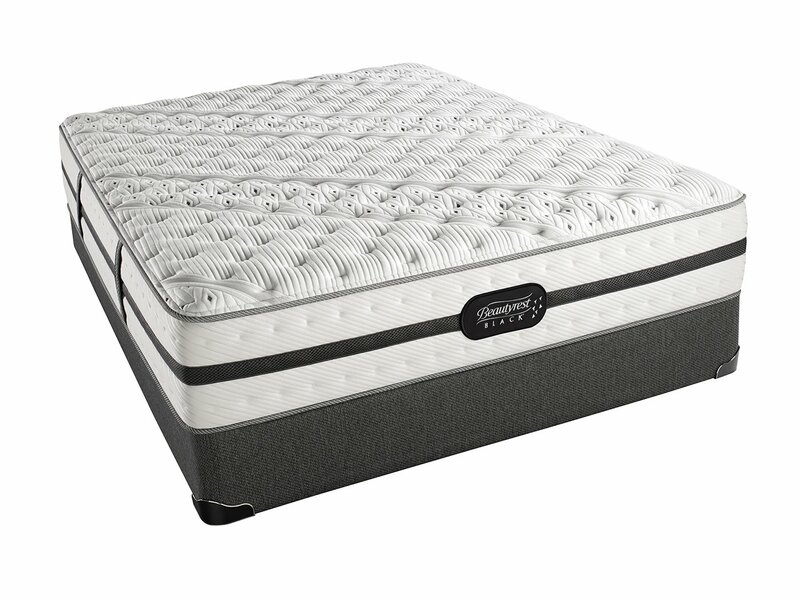 These mattresses use the pocketed coils to give you maximum support and then layer the gel and Aircool max memory foams on top for comfort and cooling. You can choose the right combination of memory foam and pocket coil technology to fit your needs. This collection of mattresses is Beautyrest’s luxury line of beds. These beds use the latest pocket coil technology, highly responsive memory foam, and high-end luxury fabrics. These are top-of-the-line beds that give you both comfort and support. One of the nice things about Beautyrest mattresses is that they offer a wide range of selection as well as a wide range of price so you can find mattresses that are on the lower end of the price scale so that you can find a bed that fits your budget. 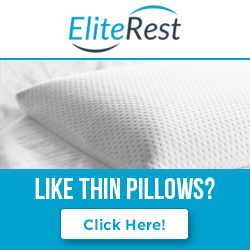 If you do want to go to the top end of price and sleep technology you can also find that at Beautyrest. It’s also nice that they offer mattresses that aren’t just memory foam, so you can pick and choose what you want. Beautyrest also has a 10-year limited warranty and will replace your bed if it breaks under the terms in the warranty. All of their mattresses are also CertiPur-US, which means that their memory foam is made without chemicals or harmful materials. Beautyrest also has a wide range of bed sizes all the way from kids beds to California King beds and a lot of different choices in mattress material. It can be a little difficult to narrow down what type of bed you want with so many options. Beautyrest vs Tempur-Pedic: Which to Choose? After reviewing Tempurpedic vs. Beautyrest, it’s clear each option will give you a good quality mattress. If you have a smaller budget for your bed and want something other than memory foam, Beautyrest might be the best choice. If you are set on having memory foam and have a higher budget, then you will want to go with Tempurpedic.